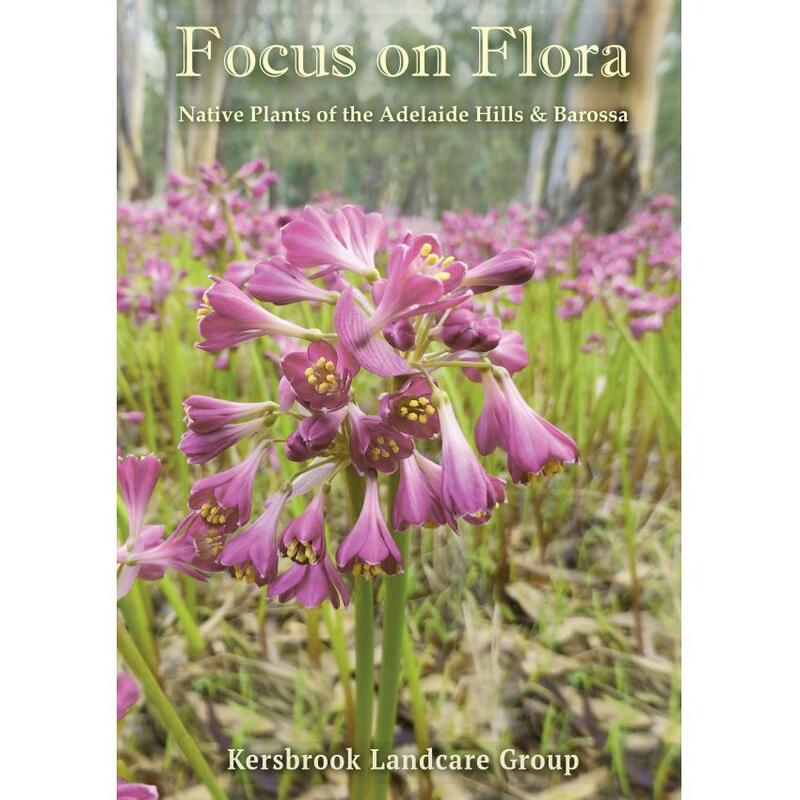 This book has been written , designed and produced by the following members of the Kersbrook Landcare Group over a six year period. All photographs have been taken in the local region. This book showcases the wonderful diversity of native flora of the Adelaide Hills and Barossa area including a detailed focus on the Northern Adelaide Hills. It is in the north that you will find the largest area of connected remnant vegetation in the Mt Lofty Ranges. 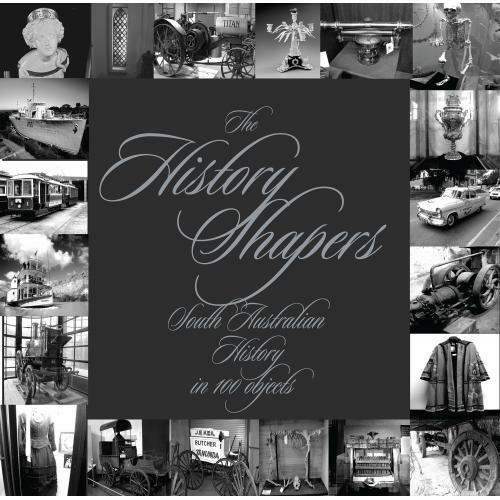 The photography and the book text were completed by a small group of interested people from the Kersbrook Landcare Group. The book contains photos of over 280 of the region’s most commonly seen species. Focus on Flora has been designed to be a useful tool for the identification of many of the plants of the region. It is for anyone who has an interest in the native vegetation, including landholders, naturalists, land managers, bushcarers, tourists, bushwalkers, photographers, artists, and all who appreciates the bush. The region includes rocky hills and steep-sided gullies, broad valleys, creeks and rivers, gum flats, deep sandy stretches and clay areas. The natural vegetation reflects this diversity of landform and habitat. 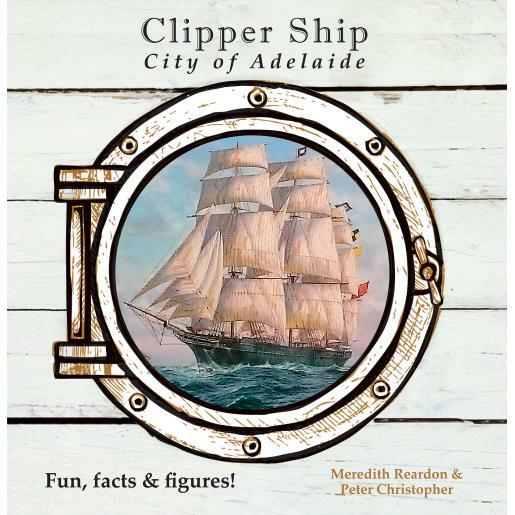 This book began its life as a Northern Hills guide but during writing we realised that by adding only a few extra species we would cover species of the whole Adelaide Hills. This was done. There remains a focus on reserves in the northern areas. We live in interesting times. The environment has never been under such extreme pressure but paradoxically there have never been so many tools to aid people in their understanding of the environment and its many components. 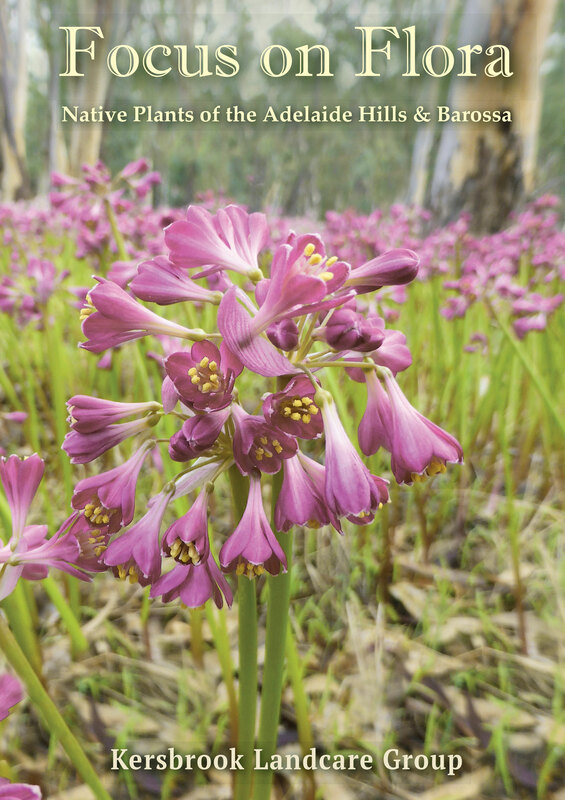 This marvellous guide to the plants of the Adelaide Hills and the Barossa region is one such tool to aid in the identification of the area’s diverse and beautiful flora. 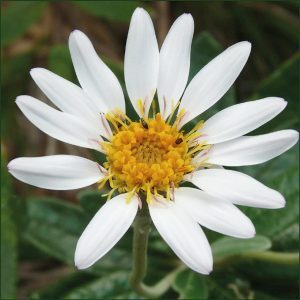 The authors and photographers are to be commended on the quality of the text and photos, which generally show the whole plant as well as details of flowers and/or fruits. 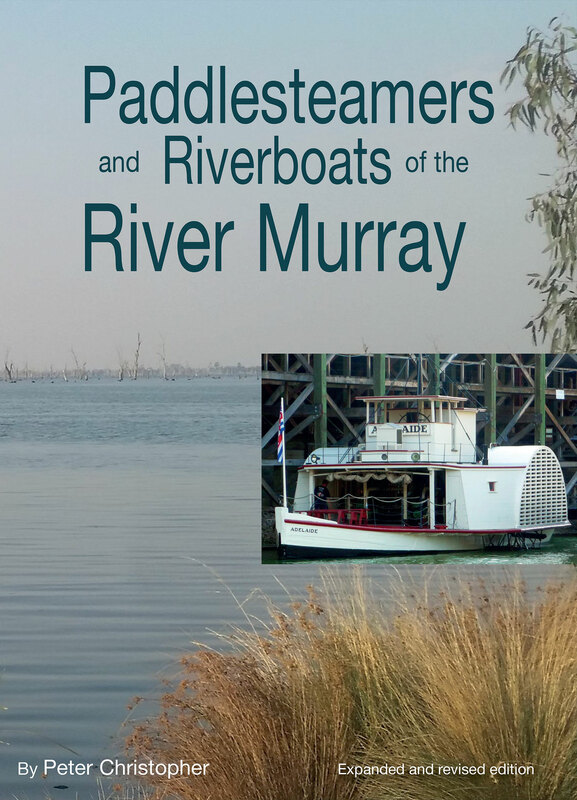 The book will be of use to beginners as well as more experienced naturalists and hopefully will instil in users a desire to not only appreciate the beauty of the flora but also to help conserve the remnant bushland and roadsides which support our native flora and fauna. Conservation can take many forms, from hands-on bush management through education of all age groups to supporting organisations involved in land acquisition and restoration of habitat. Despite the large tract of remnant bush in this area, we know that there is insufficient habitat to retain all the plants and animals that currently exist. By gaining a greater appreciation of what we have, we hope that readers will engage in being part of the solution to building a more resilient and sustainable environment.